LG SK6 sound bar review - Which? 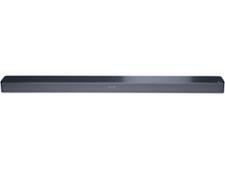 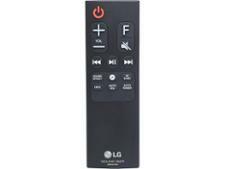 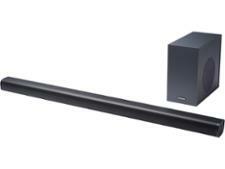 The SK6 is a long sound bar from LG, and it's designed for TVs over 49 inches. 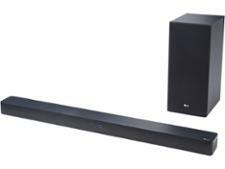 It comes with a separate wireless subwoofer that should help to give bass some extra power, but did it impress our experts when we sent it to the test lab? 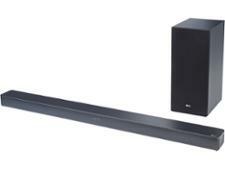 Read our review to discover whether this sound bar will enhance your listening experience.